In the 23 years Which Way, LA? 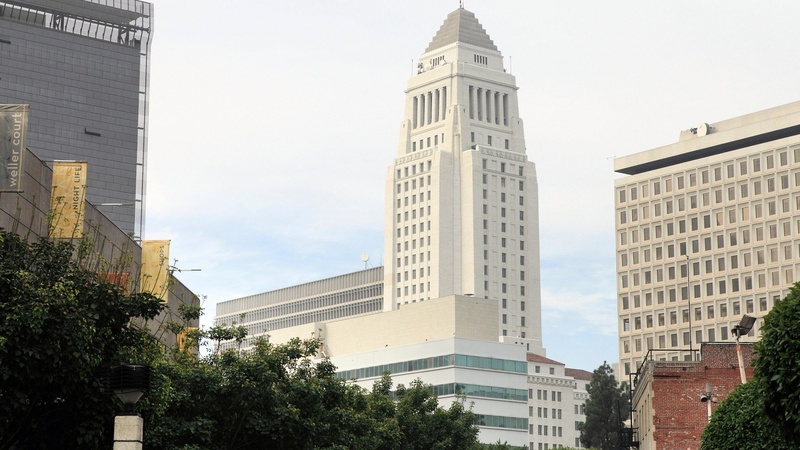 has been on the air, there have been five mayors of Los Angeles: Tom Bradley,Richard Riordan, James Hahn, Antonio Villaraigosa and Eric Garcetti. Each has served at a different moment in a process of continual change. Also on the program, the executive director of the California Coastal Commission is challenging an effort to kick him out of his job. Conservationists call it a "power grab" by developers after 40 years of protecting natural beauty, recreational values and public access.